Interested in getting more information about partnering with CCW? 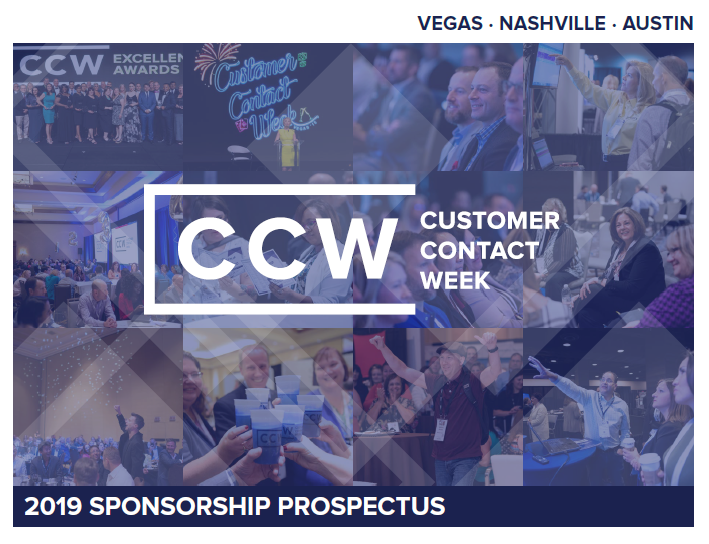 View the 2019 prospectus and learn about sponsorship opportunities and how CCW can improve your ROI. Email us for a copy of the 2019 prospectus sent to you directly.